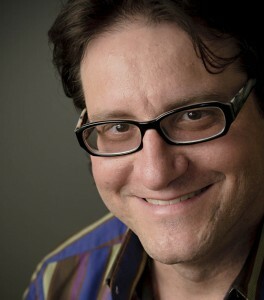 Next in the SXSW 2013 Tech Superwomen Meet-up series is the co-founder of TechStars, author and prolific VC — Brad Feld. Brad inspired during BlogHer Entrepreneurs 12 with his call for women starting companies to be bold and presumptive about the outcome. Brad Feld on networking for co-founders. Show up where other co-founders hang out. Go to meetups, go to conferences, and make yourself visible. Be clear that you are looking for a co-founder, not an employee. This is especially important if you are looking for a technical co-founder. You aren’t hiring someone – you want the person to go on a long term journey with you. Be open about your idea. Let the idea breath – give it oxygen – so it gets better over time. If you can’t get a co-founder excited about it, then there might be something wrong with the idea. Brad will be speaking at the NCWIT Tech Talk on start-ups and why gender diversity matters this week.